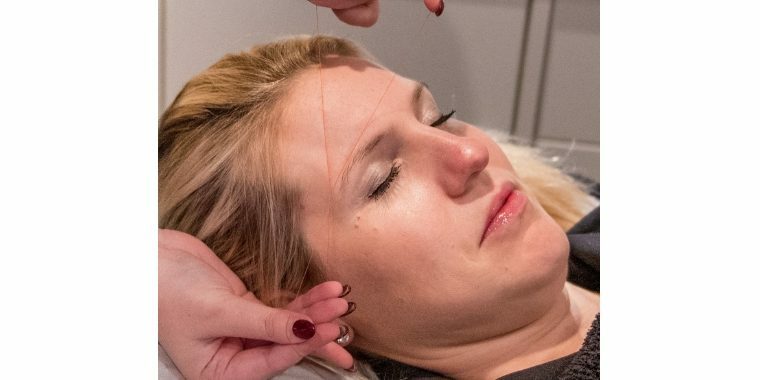 Threading is a form of hair removal with a history spanning 6000 years! The thread is rolled over the areas of unwanted hair plucking the hair from the follicles. This treatment is perfect for more sensitive skins compared to waxing.